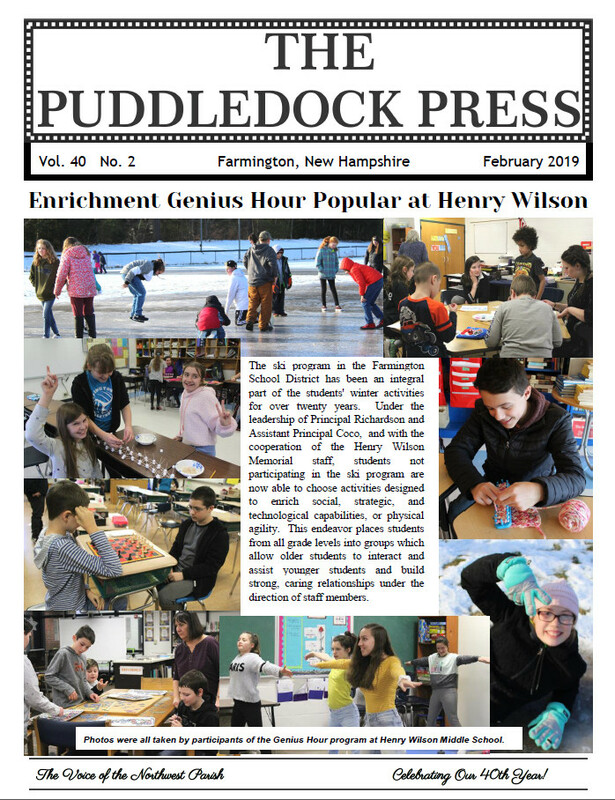 The February 2019 edition of the Puddledock Press is now available online and is out at some of our distribution sites in town! The rest will be delivered shortly. Visit one of our local businesses, pick one up, and enjoy it today. It is also available for viewing online in the Puddledock Press Archives along with many other past issues of the Puddledock Press. Online and mail subscriptions are also available. 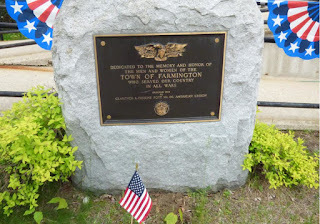 We offer reasonable rates, quality service, and connections to the community! View our subscription page for details. 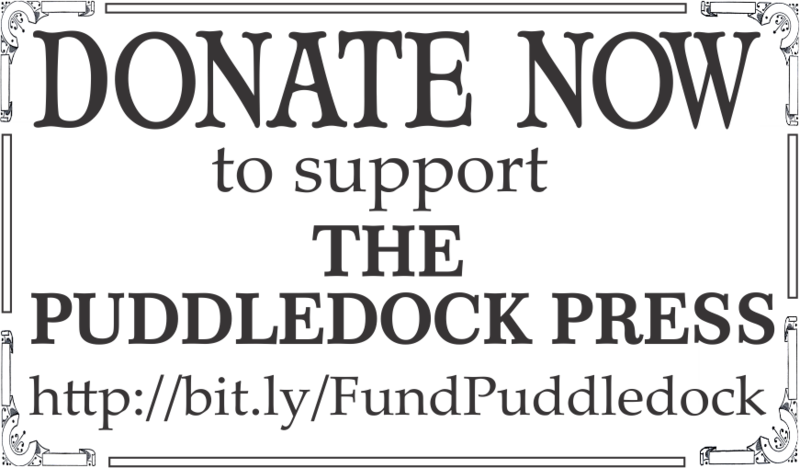 You can also support the Puddledock through our GoFundMe Campaign. Find out more and contribute at http://bit.ly/FundPuddledock. Don't forget to Take your Puddledock with you when you travel and take a selfie with the Puddledock at your destination. 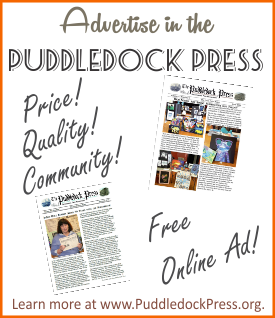 Submit it for publication in our Where in the World is the Puddledock Press column. Let's see how far we can spread our community newspaper.